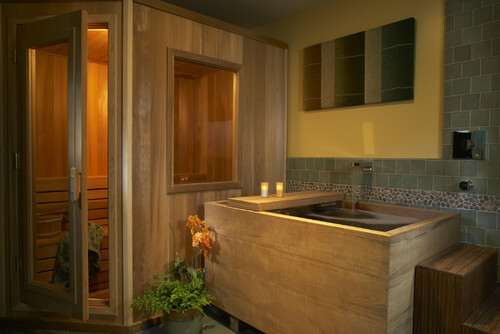 Do you love nothing more than a good, long soak in a tub full of steaming water? 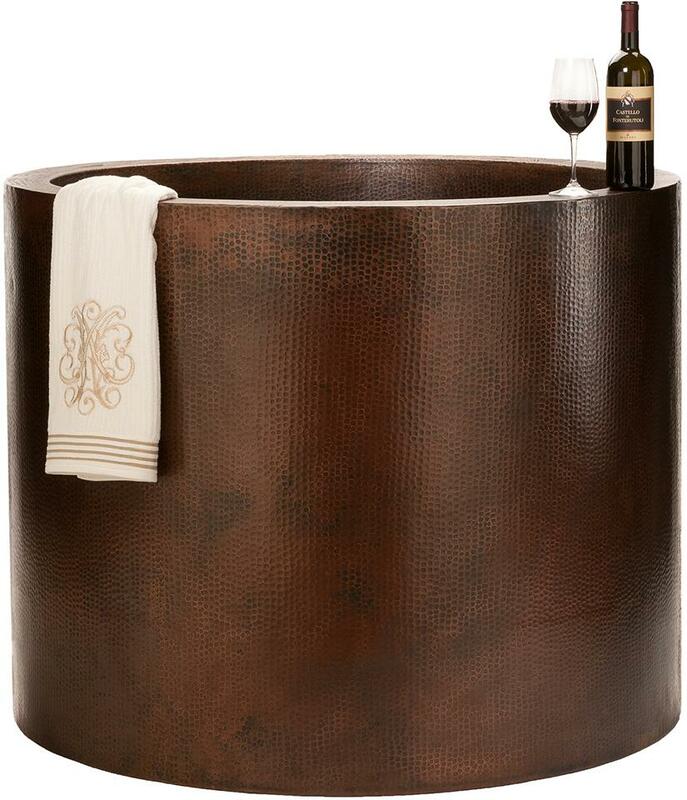 There are not many simple pleasures in life more relaxing than a bath. 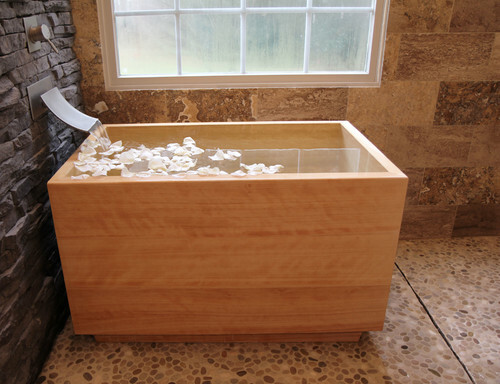 Unfortunately, due to downsizing, space constraints, and the new trend of eliminating the bathtub from master bathrooms, many homes are left without a tub. 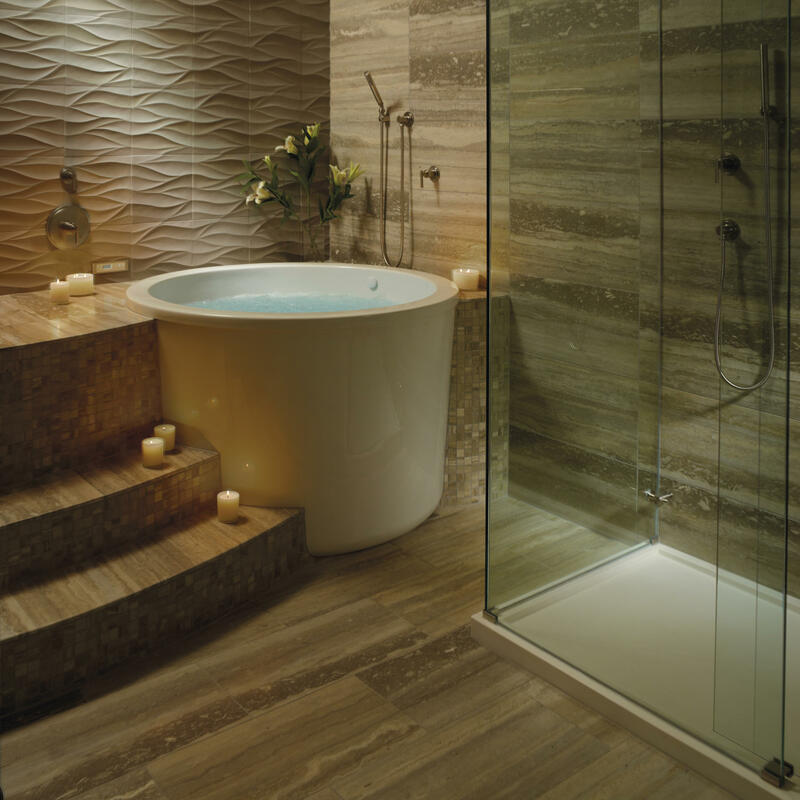 Would you consider a house without a tub? 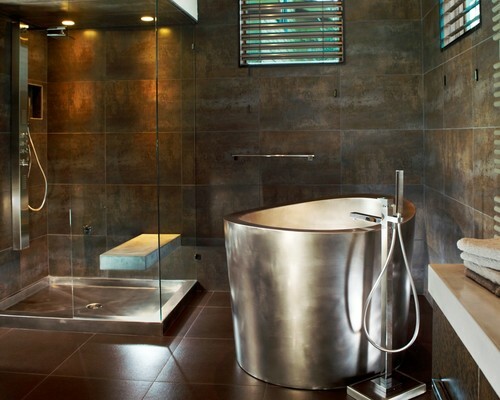 If you think your bathroom is too small to accommodate a tub, think again! 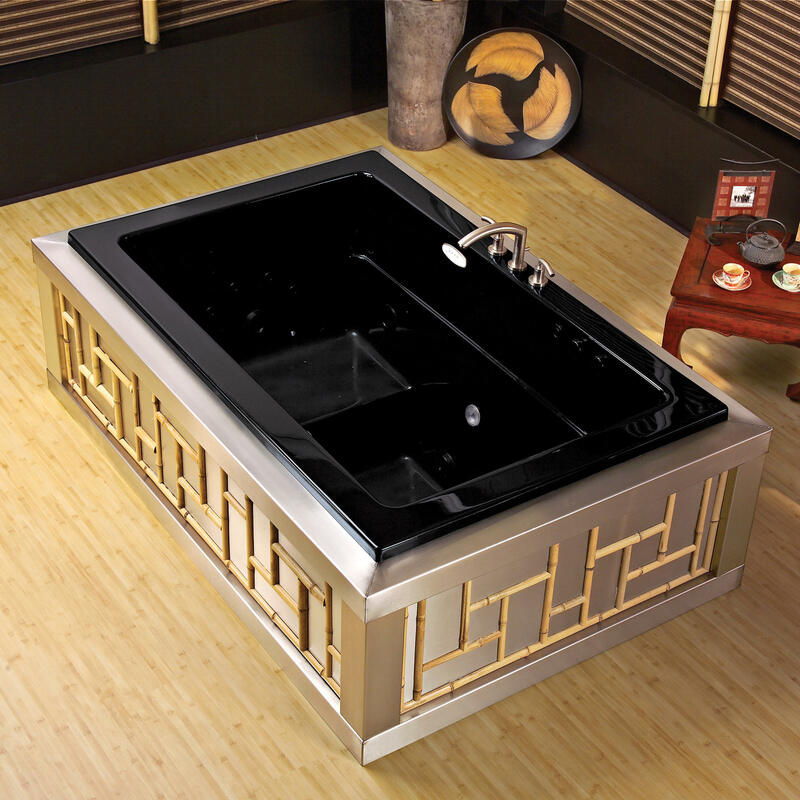 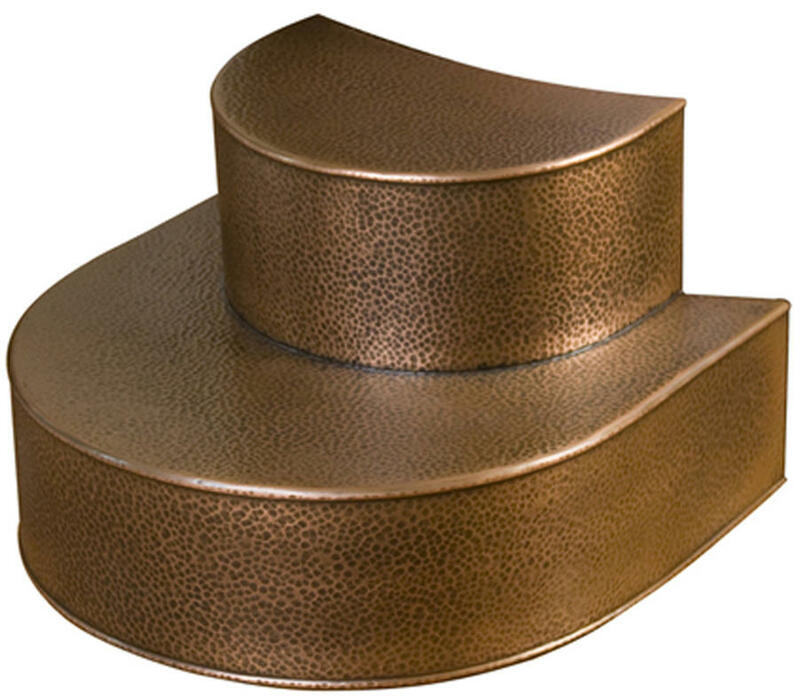 A Japanese tub, also known as an Asian tub or a Japanese soaking tub, is deep and compact, allowing one to immerse fully without taking up much floor space. 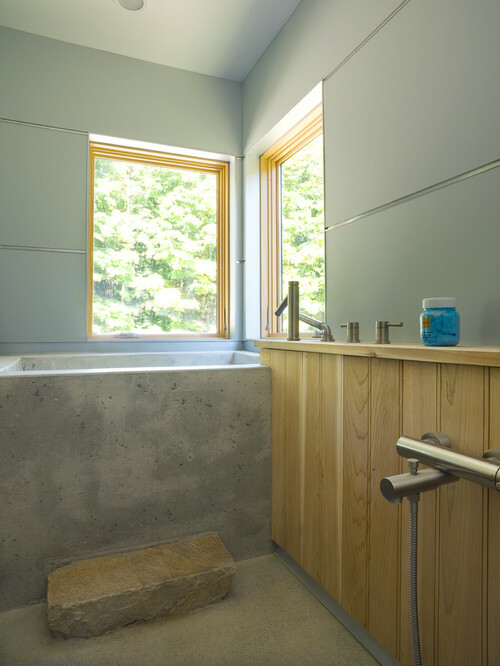 They often feature a bench or seat inside for comfortable soaks. 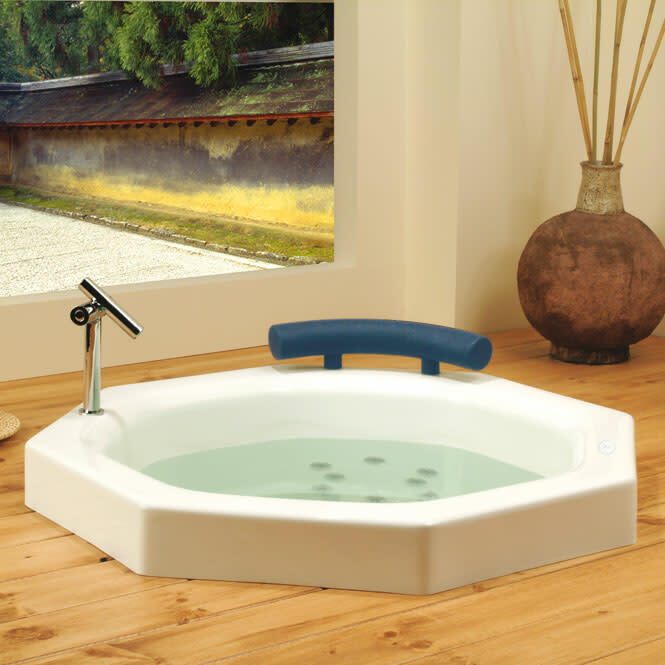 The Japanese tub is Zen-inducing and stylish with a small footprint for installation in bathrooms lacking the space for a full-sized tub. 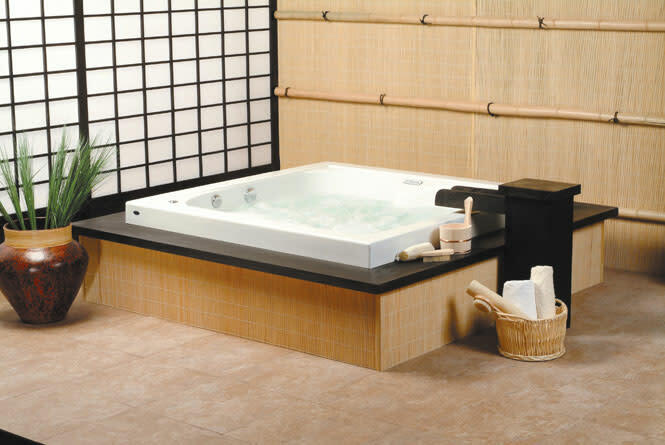 And while it’s typically a soaker tub, Japanese tubs are also available in jetted configurations. 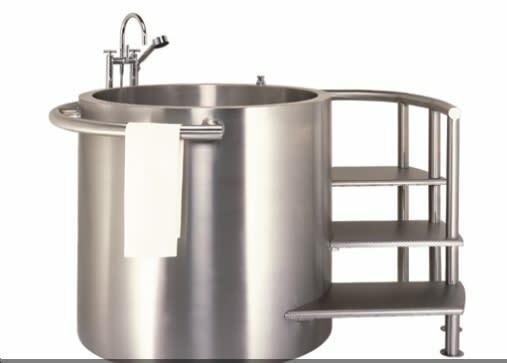 Bathroom by Change Your Bathroom, Inc.
One downside to these tubs is that their proportions can make it difficult to maneuver in and out of, necessitating the installation of steps and extra care when getting out of the tub. 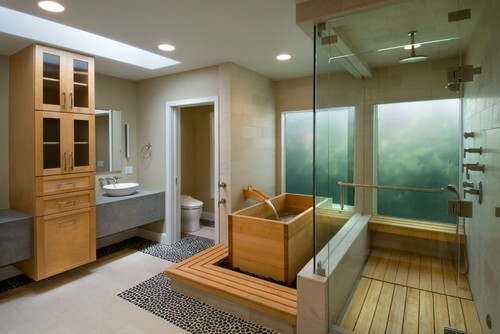 Two possible solutions: install steps or recess the tub into the floor! 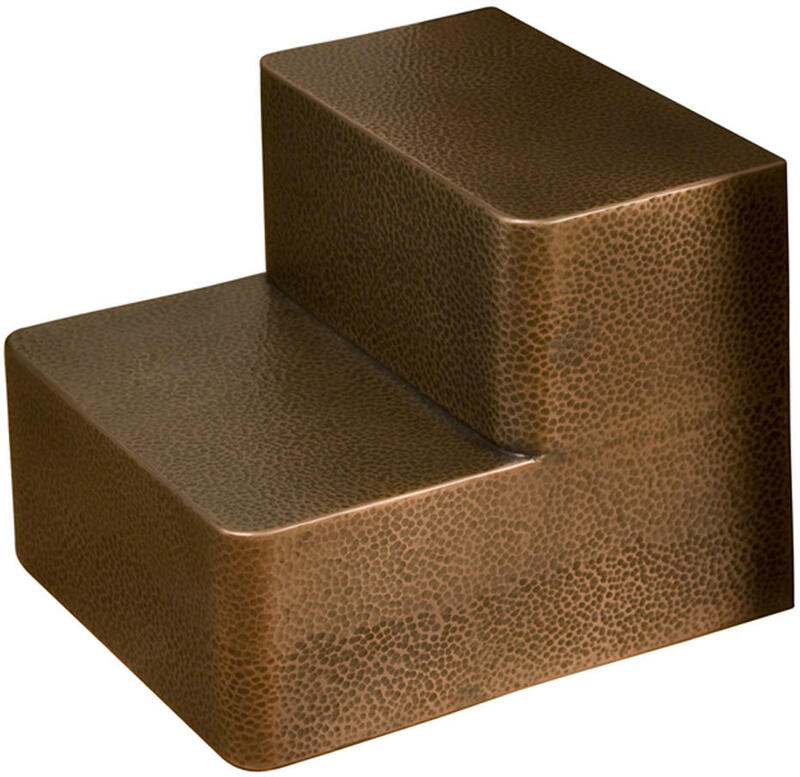 Bliss… in a smaller package!